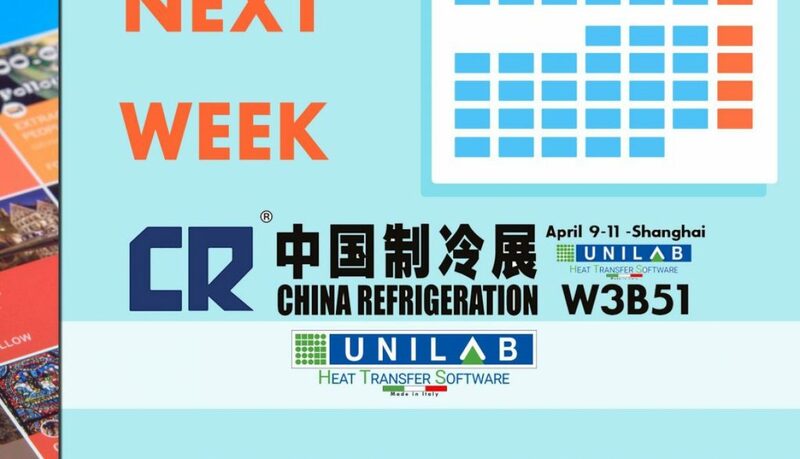 China Refrigeration 2019 has come to an end. 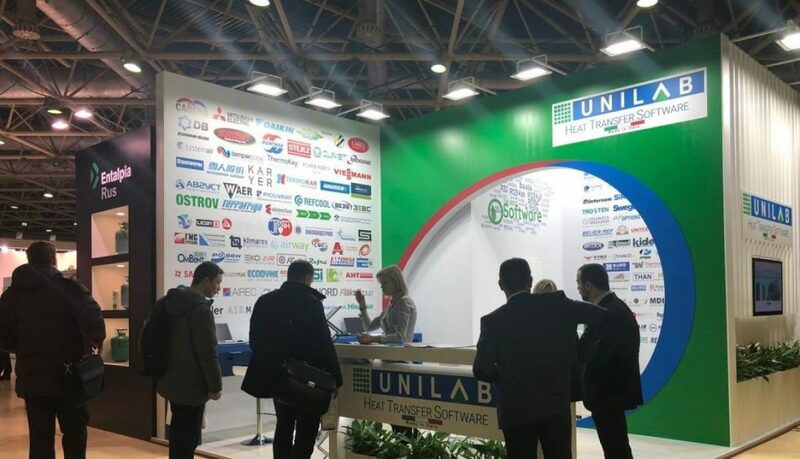 Unilab has been very glad to welcome the numerous visitors at its booth in Shanghai. The second and third day of CLIMATE WORLD went wonderfully! Thanks to all the visitors! Here are some live photos from our stand. Come and visit us: stand W3B51. 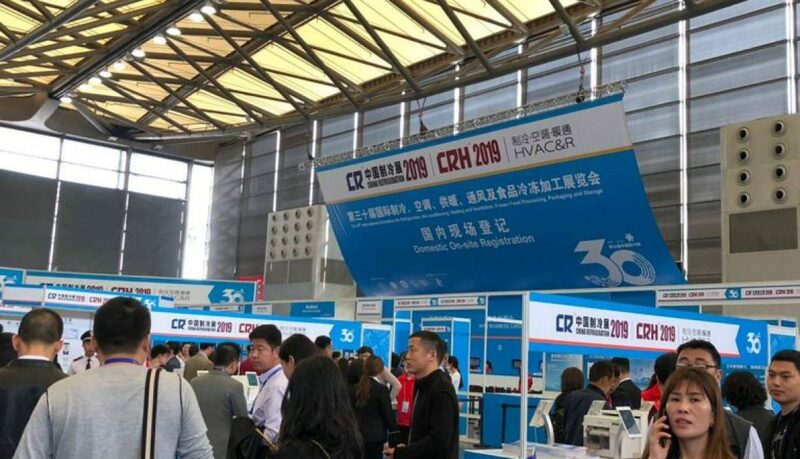 Today is the first day of China Refrigeration 2019. 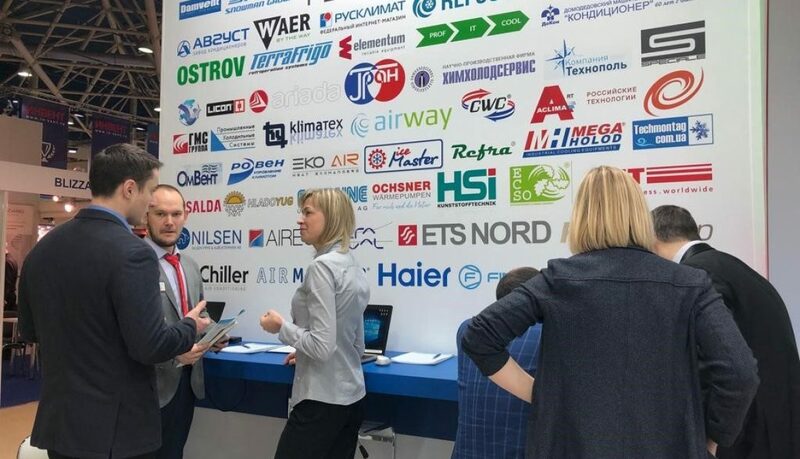 Our Team has been very positively impressed about the warm welcome from numerous friends and customers visiting our booth today. 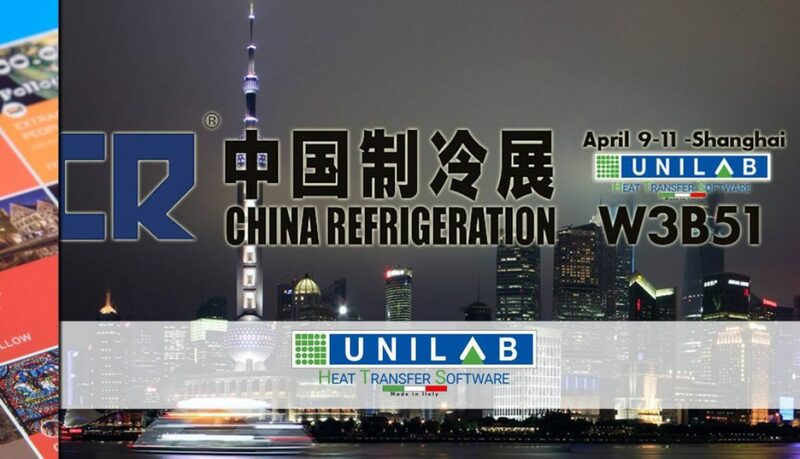 Next Week, Unilab will be @ CHINA REFRIGERATION 2019! Come meet us! You will find us in Shanghai New International Expo Center at booth W3B51. See you there! 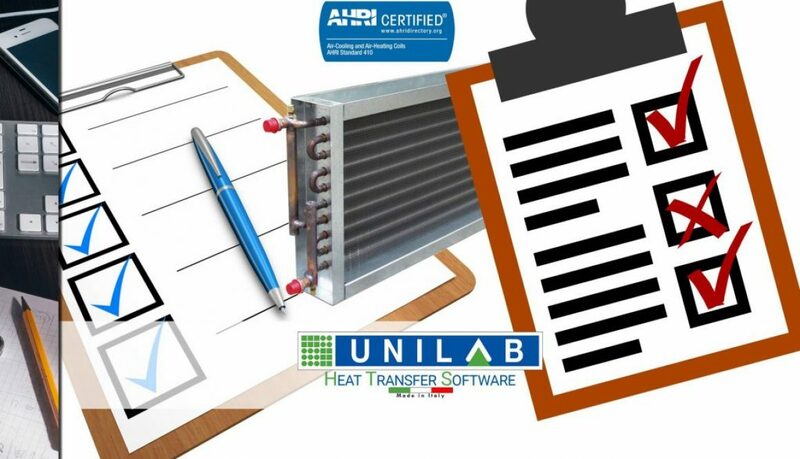 The software for selection and calculation in the Web environment is now a very hot topic increasingly discussed in the HVAC&R market and beyond. 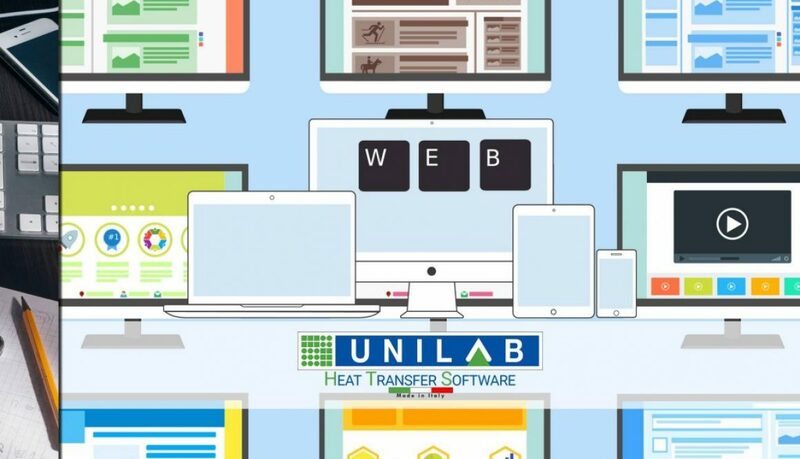 Many manufacturers are interested in proposing their own web selection tools, and they turn to our experience to realize their projects, all with a very precise initial question: what are the pros and cons? 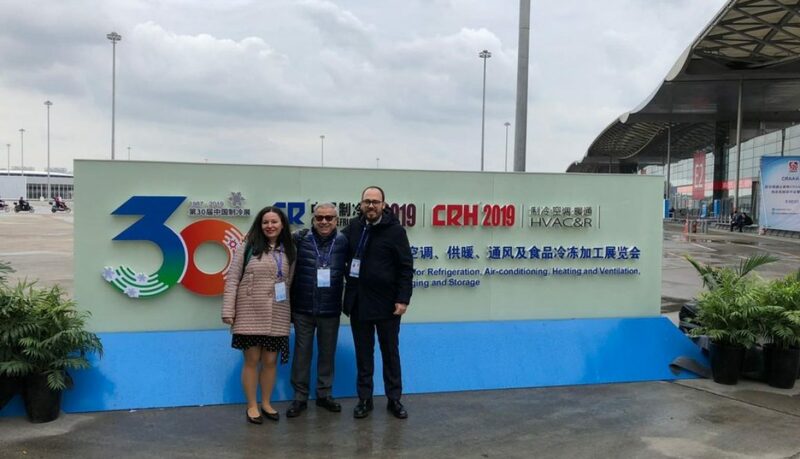 Yesterday was the last day of Climate World 2019. 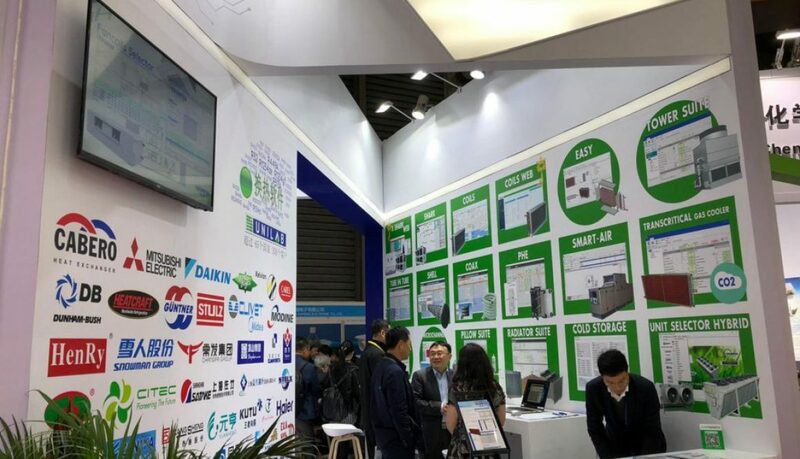 Our Team was very positive impressed about warm welcome from numerous friends which have visited our booth in these days. 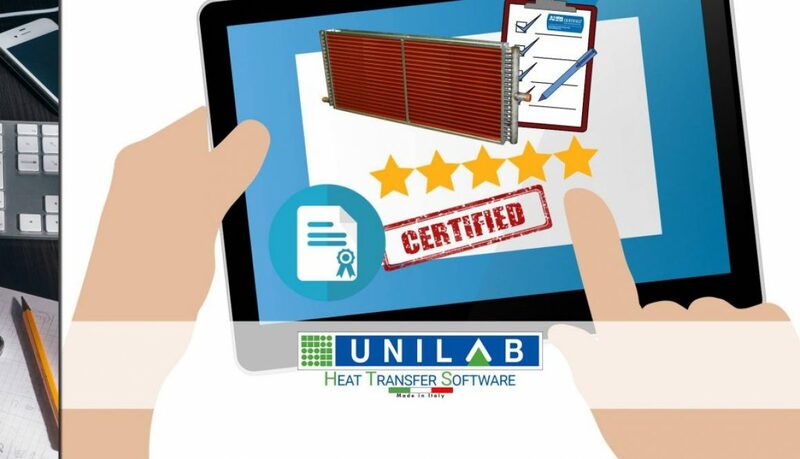 One month left to CHINA REFRIGERATION 2019, the 30th international exhibition for refrigeration, air conditioning, heating and ventilation, frozen food processing, packaging and storage this year in SHANGHAI (New International Expo Centre, SHANGHAI) from the 9th to the 11th of April 2019. We will meet our friends, customers and newcomers at our booth W3B51. CLIMATE WORLD 2019: DAY TWO-THREE! The second and third day of CLIMATE WORLD went wonderfully! Thanks to all the visitors! Here are some live photos from our stand. 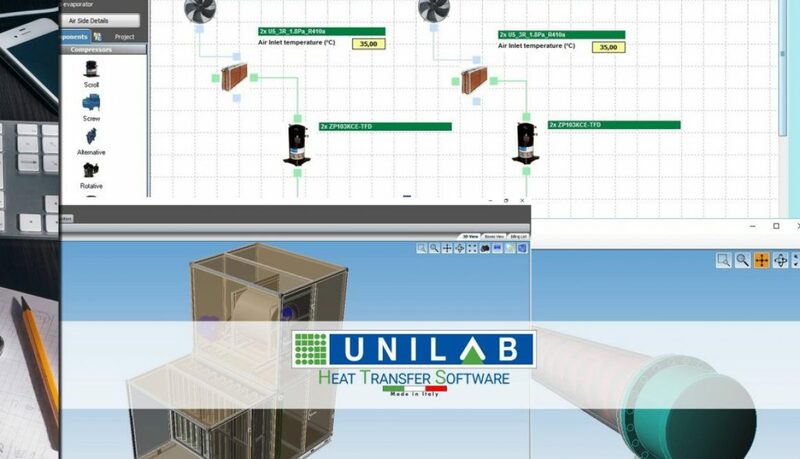 Come and visit us: HALL 3, stand 2C2002. CLIMATE WORLD 2019: DAY ONE! Today is the first day of CLIMATE WORLD 2019. 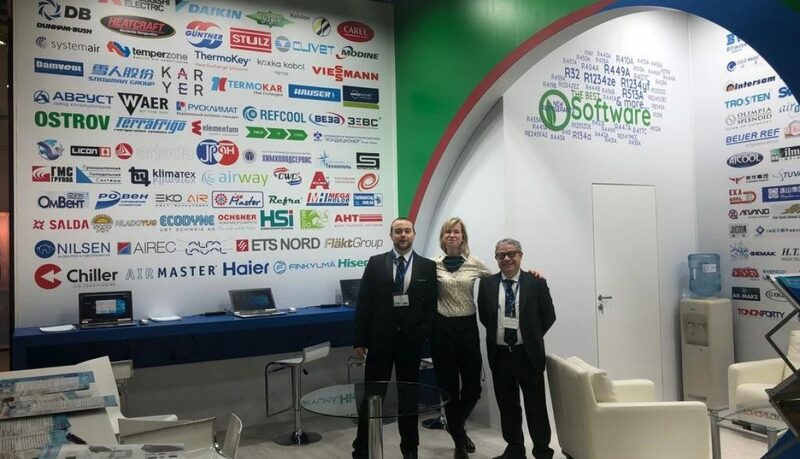 Our Team has been very positively impressed about the warm welcome from numerous friends and customers visiting our booth today.